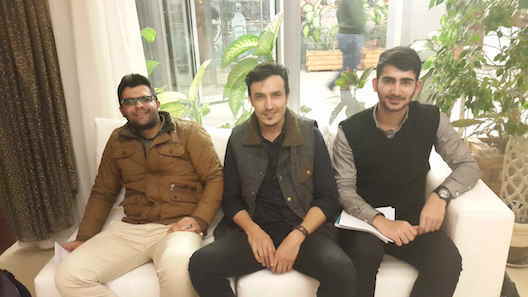 On three occasions this year Goran Sherko has had to postpone Startup Weekend Erbil. 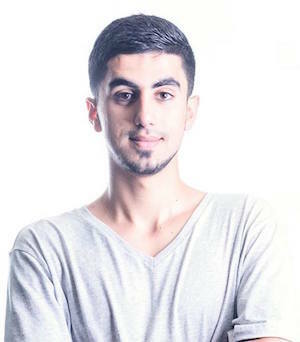 However, despite successfully hosting Erbil’s first hackathon in August, with AngelHack, the 21-year-old web developer has found it difficult to recreate the hype. 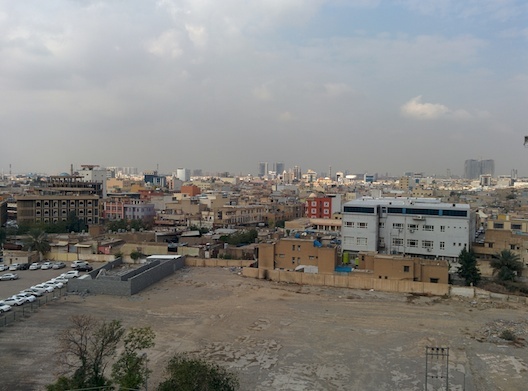 Unsurprisingly 2015 has been a tough year for startups in Iraq and Kurdistan. As our contributor Marwan Jabbar pointed out on Wamda, the rise of ISIS has caused many entrepreneurs to leave. It is estimated that, with waning support of organisations like Kurdistan Regional Government’s loan fund, only a handful of startups are still operating in the country. And so, trying to organize something like a Startup Weekend in Erbil has become more difficult. 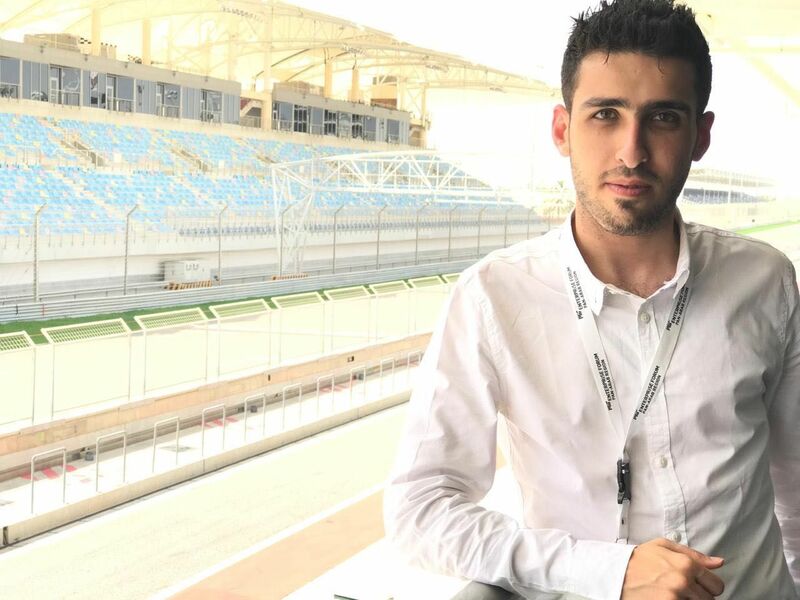 Speaking about their potential sponsors from Jordan Sherko told Wamda he was told “we can't allocate money to Kurdistan because of political situation”. 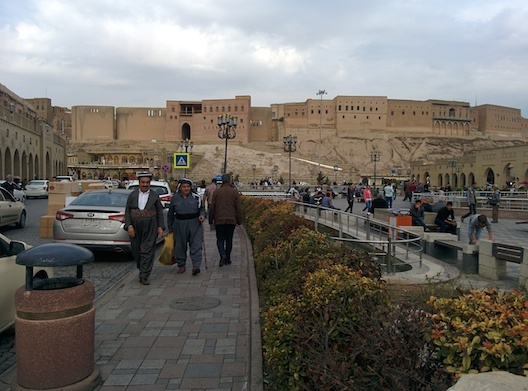 The area around Erbil's citadel is still abuzz. Sherko isn’t surprised though. Money is tight. Just last week it was reported that since 2014 the Kurdistan Regional Government (KRG) has seized deposits at two branches of Iraq's central bank totalling billions of dollars in order to keep going after the Iraq government cut funds to the semi-autonomous state. As recently as 2014 Erbil was experiencing a boom. The oil and natural gas reserves in the region saw a surge in investment and construction. Businesses were opening, franchises from abroad were settling in, and hotels and restaurants were popping up to cater to the influx. Today Erbil is comparatively like a ghost town, with foreign journalists seemingly making up for the lack of business people. At the start of 2014, the Center for Global Development’s Todd Moss said in a report on entrepreneurs in the city that Kurds should be wary of how they spend their money because natural resource booms were fleeting if not properly managed. It seems he was right. In June 2014, ISIS came across the Syrian border and started making their way towards Erbil. By August it was feared that they would actually succeed in taking the Kurdish capital so businesses, like banks and expat oil workers, started to leave. Budgets were diverted elsewhere and have continued to be so. The KRG is now in arrears on its public payroll by several months. “The sad thing is because of ISIS and the situation, the people with money are afraid of putting money into projects,” said Sherko. According to Sherko there are lots of industries that people would like to create startups within, they just don’t have the support or funding. One entrepreneur Wamda spoke to, who wished to remain anonymous, said that he knew of many people who had tried to access the KRG loan fund but couldn’t “because they don't have any regular procedure nor the right publicity to it". Upset at the situation he said that the department for the fund in Baghdad was staffed by people who hadn’t even heard of the word entrepreneurship. He doesn’t paint a happy picture. And he’s not the only one. Along with Sherko, Wamda met three other young men, all vying for information about how they could get support for their work. Dana Sadradin, 23, Omid Mohammed, 27, and Mohammed Sherzad, 16, competed together at the hackathon in August, to build an app that would allow drivers to know the state of the road traffic around the city. They were placed second. According to the young men the participants came filled with ideas. What was lacking though was any real knowledge of what might lie outside of Iraq, in terms of support. They are desperate for it but are finding it difficult to attract it. They told Wamda that before last summer there was support from the government, and there were “many opportunities”, according to Mohammed, but now, nothing. To date there is Bright Future Foundation offering micro loans to startups. 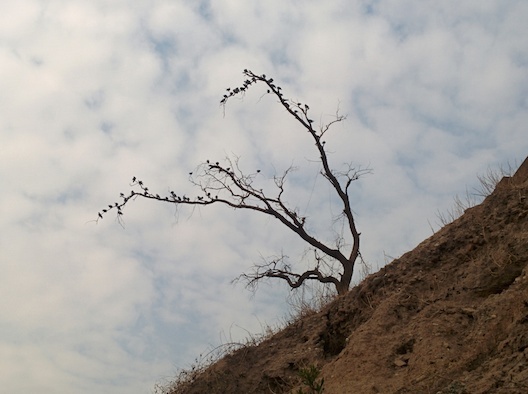 Wamda was unable to reach them though. One entrepreneur told Wamda that the largest amount the organisation offered was $50,000 and it has to be paid back within three months, with interest. 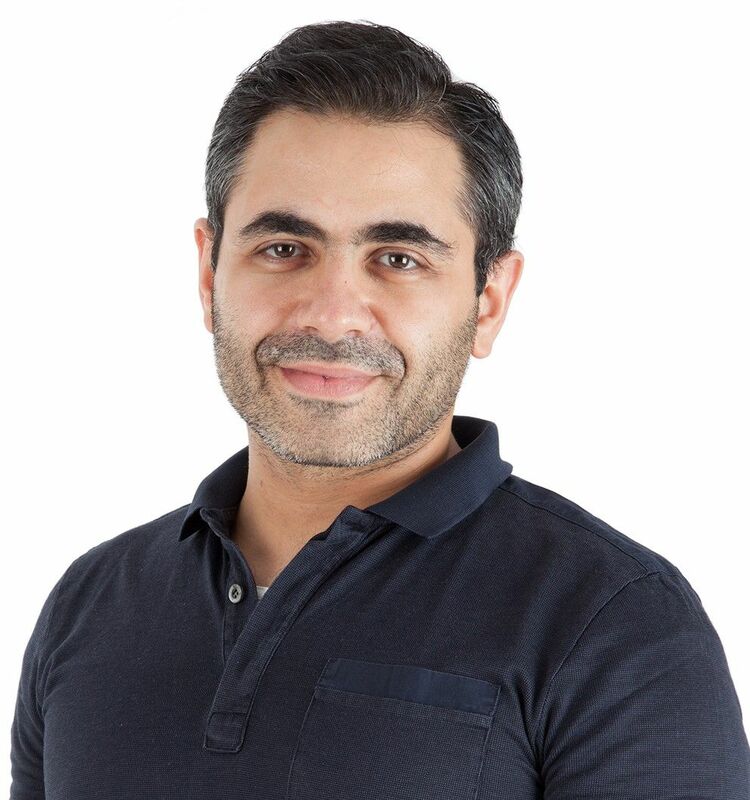 Amanji Harki was studying pre-med at the American University of Beirut when he set up his first business. Selling ‘golden berries’ from Chile at the large Family Mall on the outskirts of Erbil gave Harki a taste for how he could make business in the city work for him. He then opened a second food stall at the mall. On moving back to Erbil after graduation he wanted to find a way of employing the large number of unemployed 18 to 30 year olds in his tribe. He started with security services. “There’s rarely a guy here who hasn’t handled a gun,” he told Wamda. Harki’s company, Harko Group, now operates in cleaning, valet parking and car rental services. Aside from the fear of ISIS though he says the biggest problem is the salaries. “If the government can’t pay, how can people spend?” he said. For the most part though the young man is grateful, he has several “stable” contracts and his services are even in demand in Baghdad. Sadly for those in Baghdad, Harki has no intention of expanding to them for the time being, concentrating his efforts in the north on Sulaymaniyah and Dohuk. According to Wamda’s latest contact with Sherko, Startup Weekend Erbil still doesn’t have a due date.